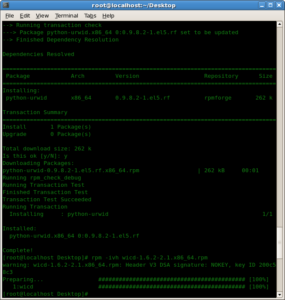 then install the dependencies for this ..
as it require python-urwid ..
assume you have install rpmforge repo. 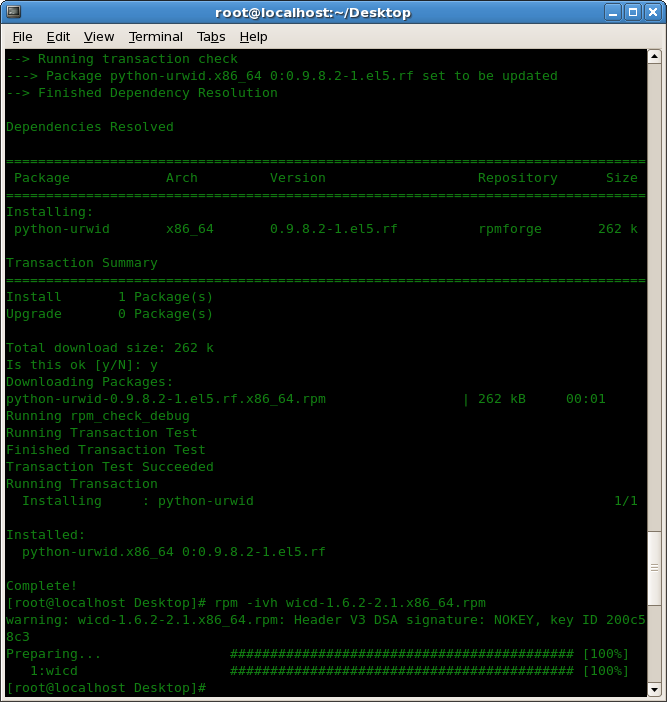 then install the wicd package. 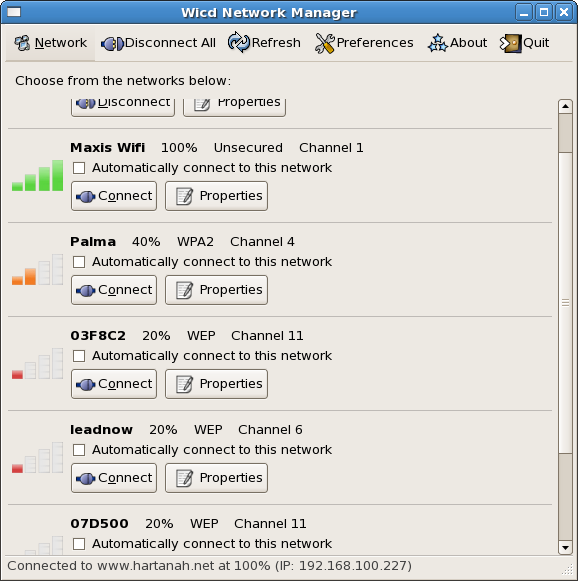 now can use WPA2 , WPA-TKIP as per click-click too.